I managed a little stitching for some Christmas gifts and finished some up over the weekend. 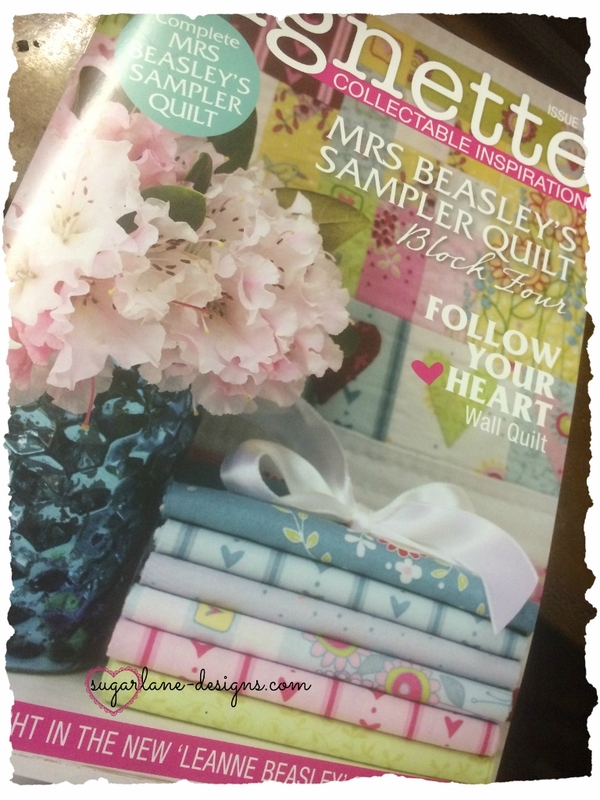 I'd bought the latest issue of Leanne Beasley's 'Vignette' from Janeene at Fabric Patch so I started the night by thumbing through it whilst I nibbled on some goodies and drank a lovely drop of.......decaf! I'll make these up into four cute little pincushions to pop in with some Christmas presents. They're such fun to stitch. Have you popped back to link to the other ladies that joined in on Friday night to see what they got up to? There are some beautiful creations, I'm still visiting and plan to see them all this week. 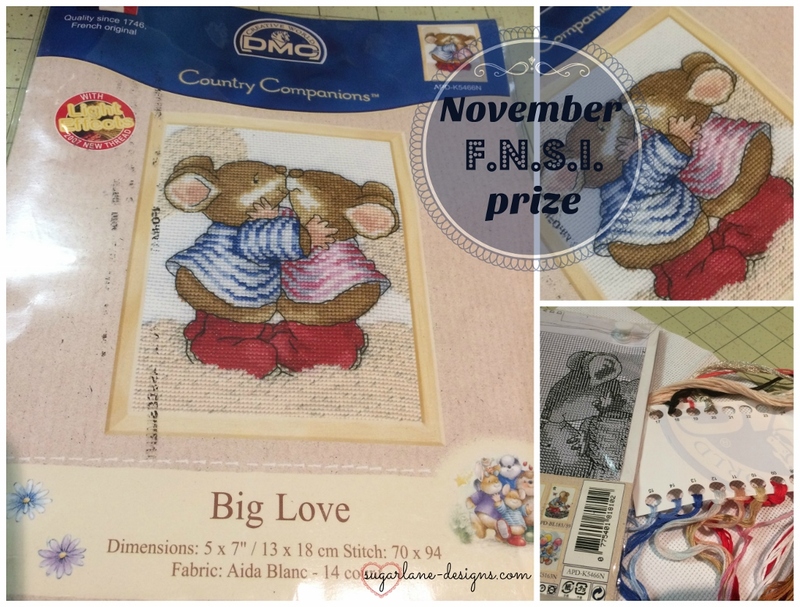 Are you wondering who our winner is for November's FNSI? 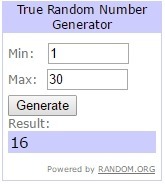 The person who is going to win this pack of Big Love? I love your "I love my Cat Quilt"......and I'm sure you'll be able to add the lovin' mice to the menagerie! Send me your postal details in an email and I'll get it into the mail for you. 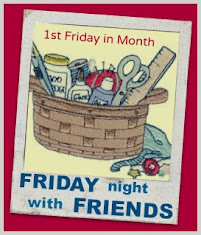 Thanks everyone for joining in this month.....next month is not that far away and FNSI for December is (obviously?!?) the last for 2016 so I'd love to see you join us. Pop the date in your diaries so you don't forget........FNSI for December is on the 17th......one week and one day before the big man heads off on his V.I.Deliveries. I think I'm on the nice list????? *fingers crossed* Are you? Herztlichen Glückwunsch an die Gewinnerin ! 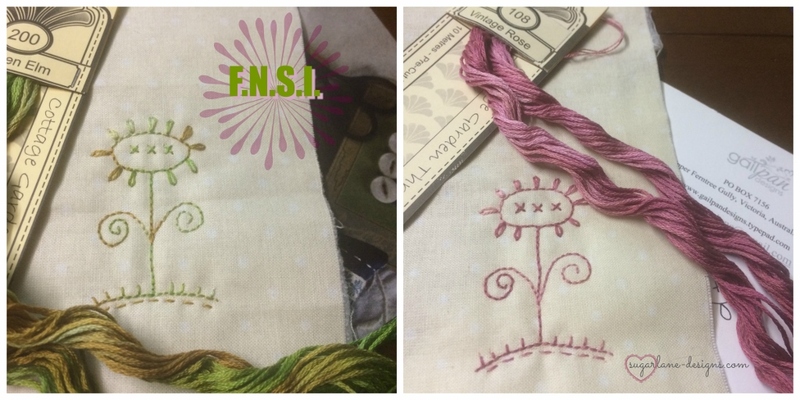 What cute stitcheries , they will look lovely in a pincushion. I love the little Gail Pan design, and I look forward to seeing it in pincushions. 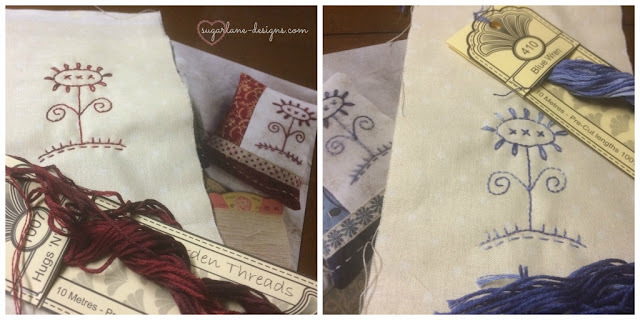 What fun these Fridays are, but I haven't been sewing lately. Will you be our 'Big Love' Winner?